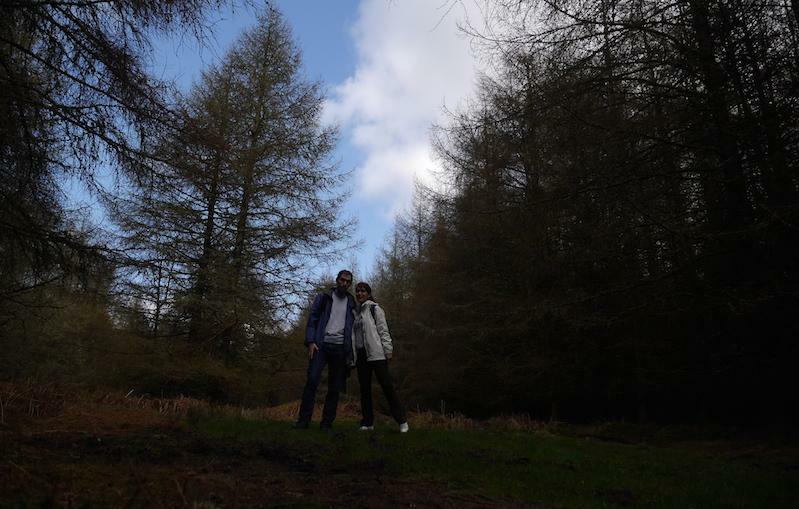 We (me and my husband) were searching for an adventure trip on our last easter holidays, when we saw some photos of the Brecon Beacons National Park in Wales. 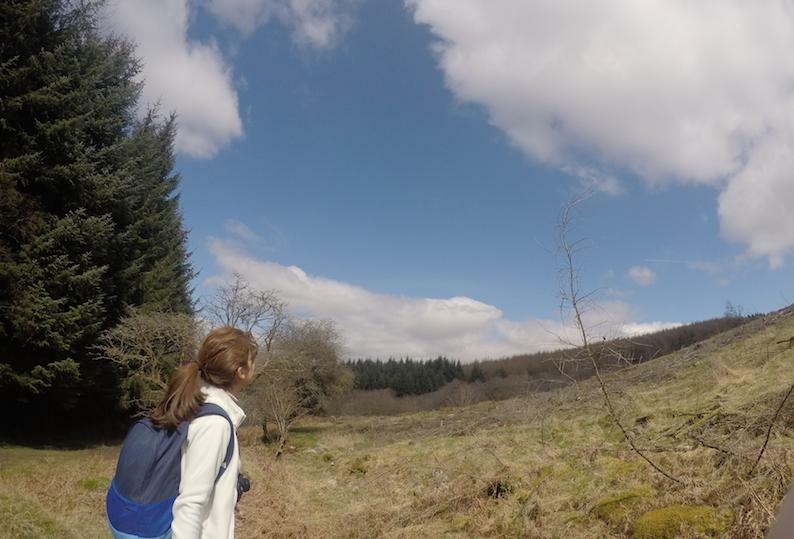 We found out that the national park had a lot to offer: beautiful green landscapes, fantastic waterfalls, the highest mountains in the southern Britain and characterful towns. 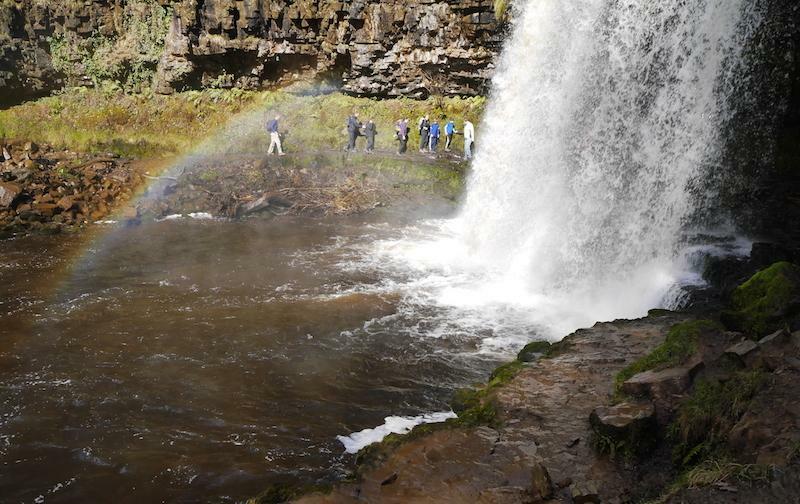 After all, we were sure that the purpose of trip would be visiting Brecon Beacons National Park. 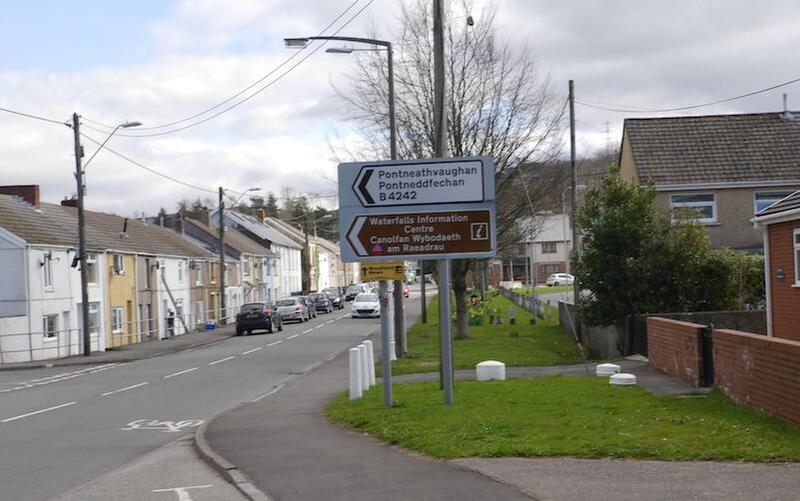 But, we wanted to visit other places in Wales as well, so we decided to book a hotel (Holiday Inn Express Newport) between Newport and Cardiff, which allowed us to visit both cities and commute to the park easily. We arrived at Newport’s train station. 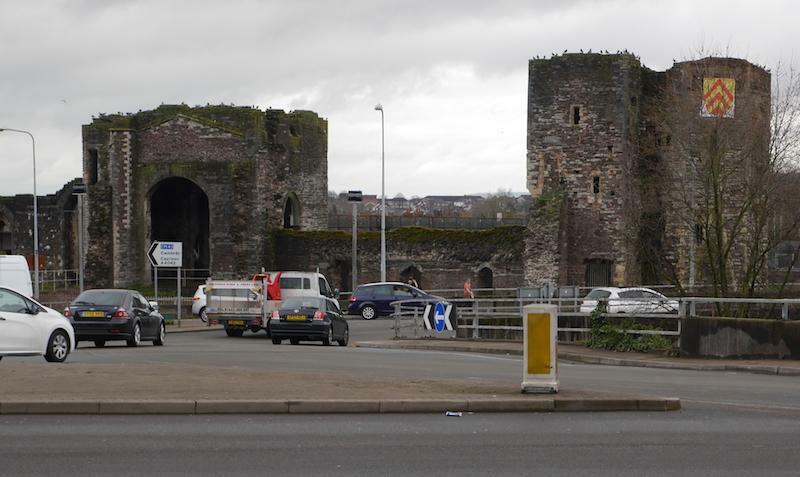 Newport, the third largest city in Wales, located in on the River Usk close to its confluence with the Severn estuary, around 19km (12 miles) northeast of Cardiff, the capital of Wales. 145,700 people live in the city, but the urban population is approximately 307,000. 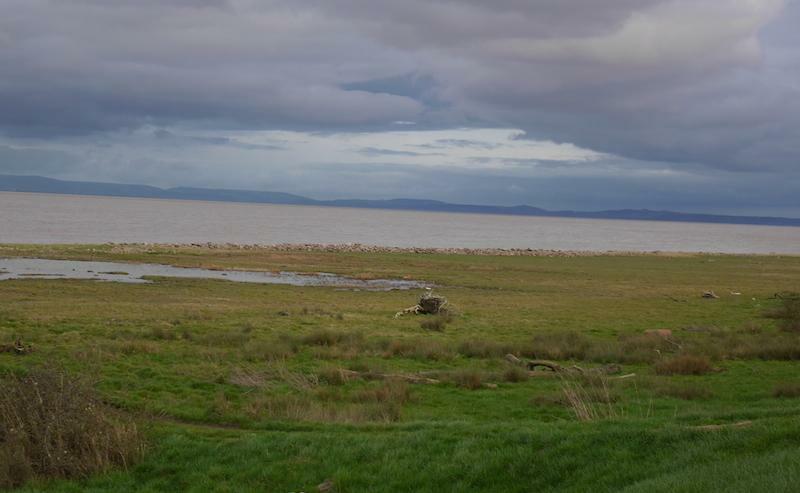 You might not find Newport city interesting, but you should definitely go to the countryside to have a fantastic view of the sea. We used Google Maps to stroll to the nature towards the sea. 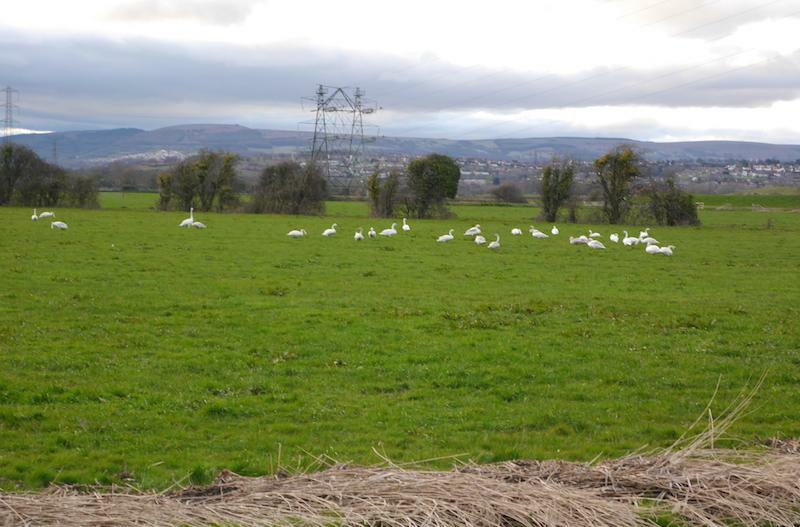 After an hour, we reached a place where we could find nothing but birds and beautiful landscapes. Walking there has not been easy, because there was quite a lot of mud in some parts. But it was worth it! 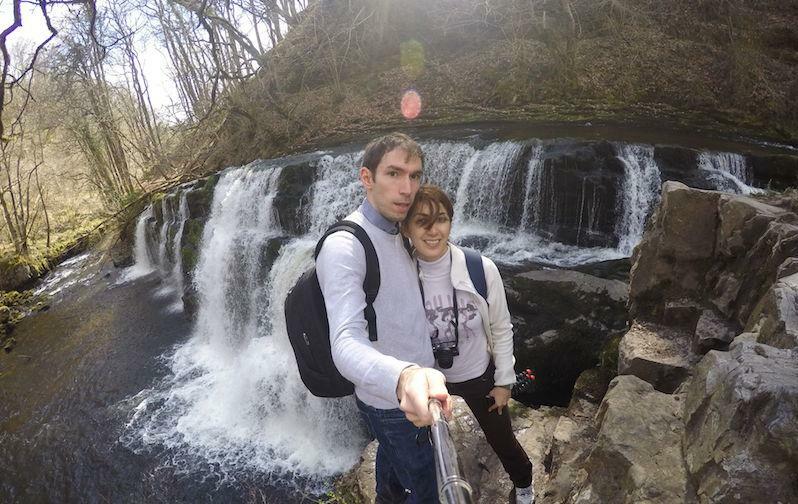 We planned to go to Brecon Beacons National park on the second day of our trip. Driving to the park is convenient, but if you have to use public transportation, you should know that taking buses is the best way to get to the Ystradfellte Waterfalls. It is better to bring some snacks and drinks with yourself, but there are a few restaurants, bars and cafes at the very beginning of the way that leads to the waterfalls. But there is nothing after entering the woods. 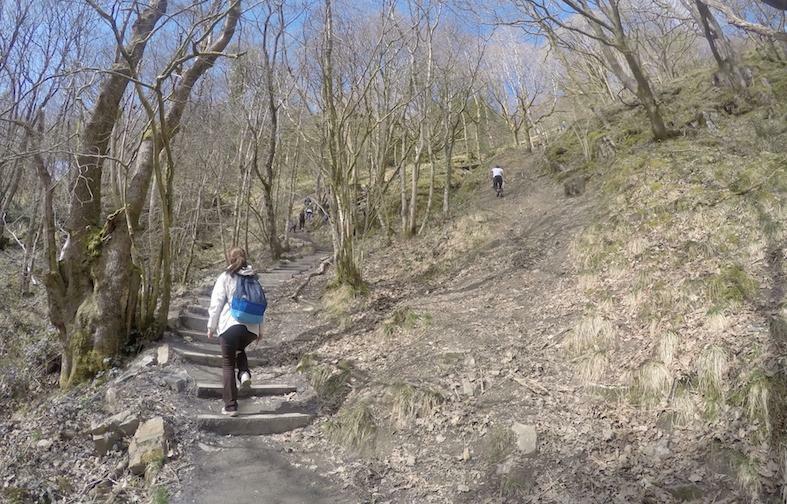 You should be prepared for walking up and down steep slopes and you will find a lot of steps, but it is still manageable and definitely worthwhile. We bought a map from the waterfall centre, which is located at the entrance of the park.The map displayed different routes to various attractions, so you can easily choose your favourite attraction and follow the specific route to the waterfalls. I highly recommend you to have a map (apart from Google Maps), because routes can get confusing when you will encounter various forks, even with three different ways to go, you can easily miss the right path to your destination. We hiked around for 2 or 3 hours until we reached the first waterfall, we stopped to take quite a few pictures along the way though. The view was amazing, I can’t find the word to describe it. 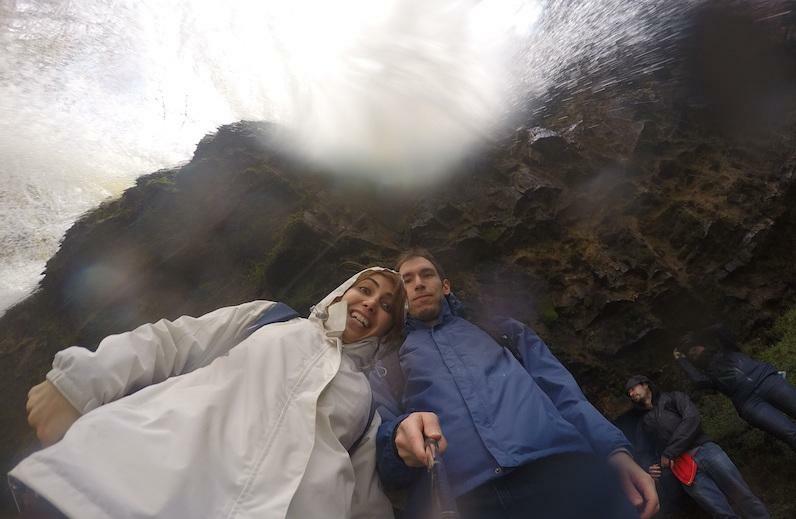 We walked behind the waterfall; it is better to have waterproof clothes, because you can easily get wet, also a waterproof camera or case can help. After going through the first waterfalls, we followed the directions to the second one. It took us between 20 to 30 minutes to reach the second waterfall, which has some space to sit down and relax for a while. After resting for a while, we started our journey towards the third waterfall. The path was wet and too slippery for my trainers, so I slipped and fell. This incident stopped us from going further and we decided to head back, even though it was not easy! We spent the last day of our trip to Wales in the city of Cardiff, capital of the country. 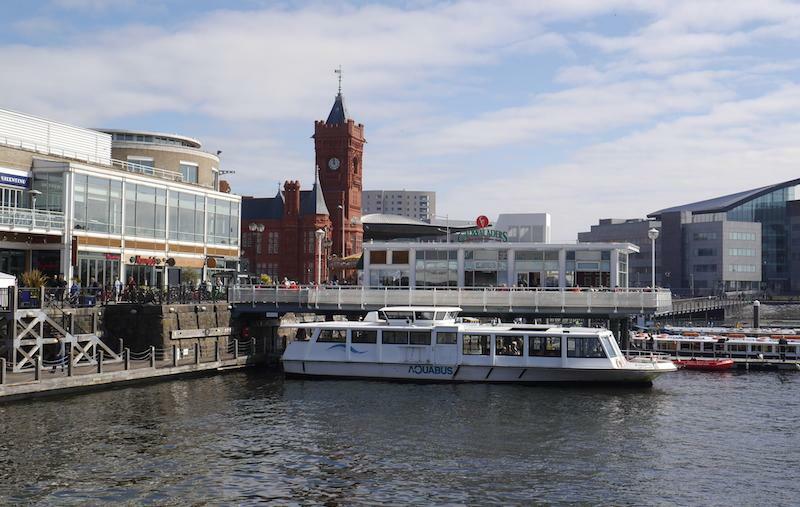 Cardiff is where the River Taff meets the Severn Estuary and the revitalised waterfront at Cardiff Bay, which includes the Wales Millennium Centre complex, home to the national opera and orchestra, theatre and dance companies. 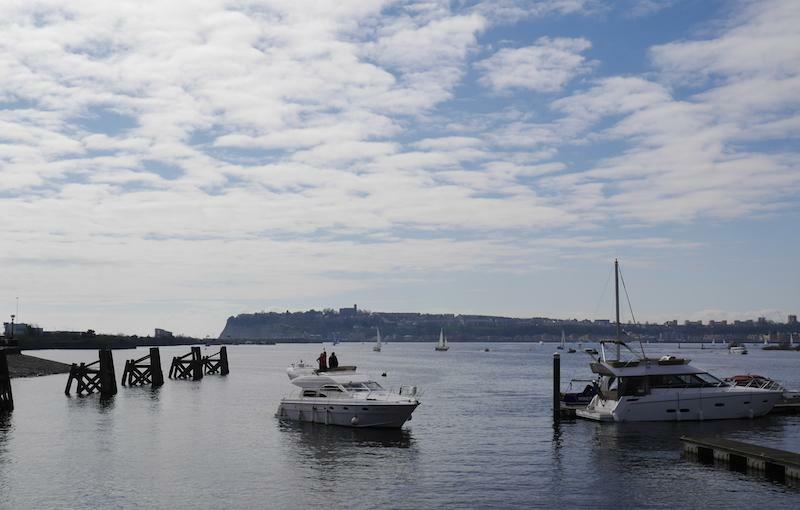 There are various restaurants, bars and cafe around the bay which is less than 2 miles from the city centre. The bay also offers water sports and activities for all ages. We had a ride on a power boat and enjoyed our stay by walking around.